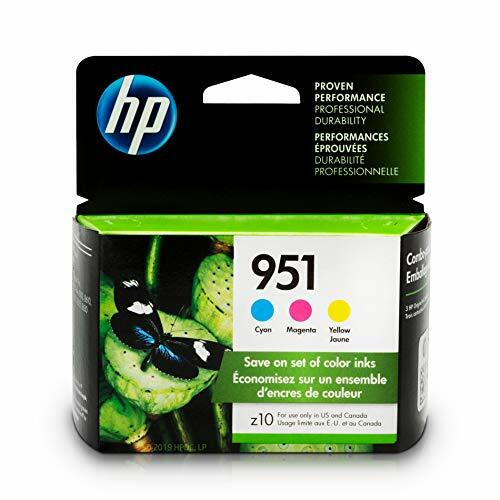 Brother is dedicated to keeping the environment safe and produces our replacement products in ISO-certified factories. 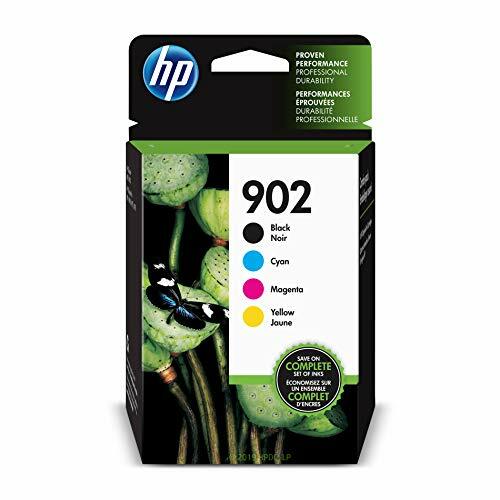 We offer several environmentally-responsible ways for our customers to dispose of their Brother branded products once they have served their purpose. 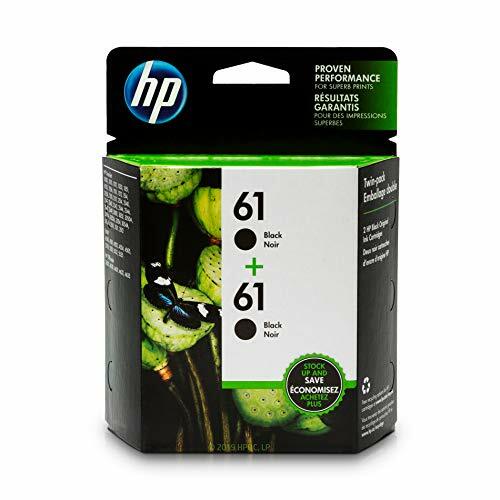 Brother Genuine replacement supplies are backed by Brother s At Your Side Warranty and customers enjoy lifetime tech support for the life of their printers. 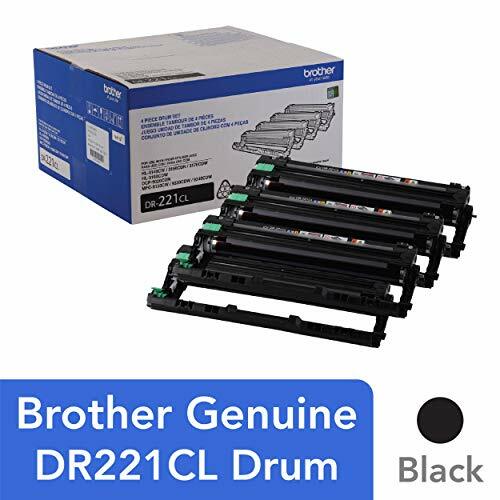 The Brother DR820 Drum Unit is for use with DCPL5500DN, DCPL5600DN, DCPL5650DN, HLL5000D, HLL5100DN, HLL5200DW, HLL5200DWT, HLL6200DW, HLL6200DWT, HLL6300DW, MFCL5700DW, MFCL5800DW, MFCL5850DW, MFCL5900DW, MFCL6700DW, MFCL6800DW. 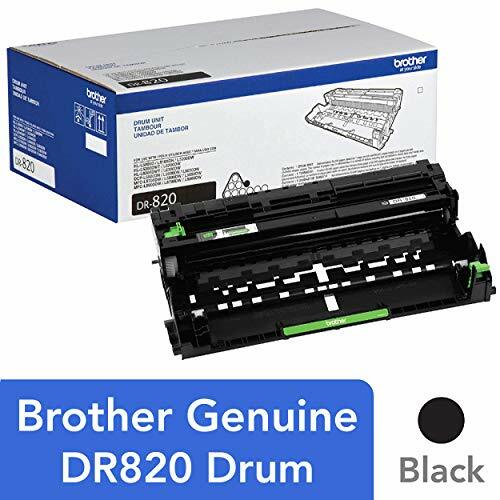 BROTHER GENUINE DRUM UNIT: The Brother DR-820 Drum Unit is intelligently engineered as part of a complete mono laser printing system. 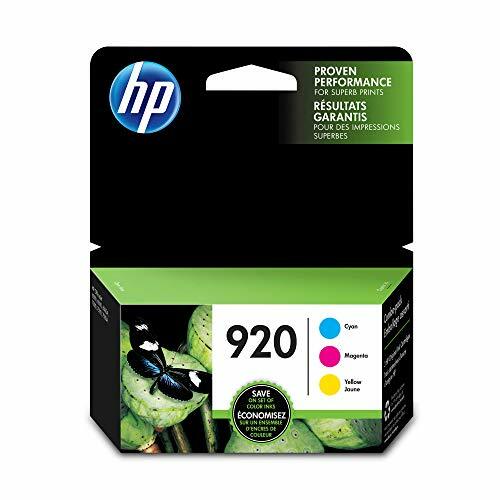 CRISP RESOLUTION: The Brother DR-820 Drum Unit delivers crisp, sharp printing with quality you can consistently rely on. 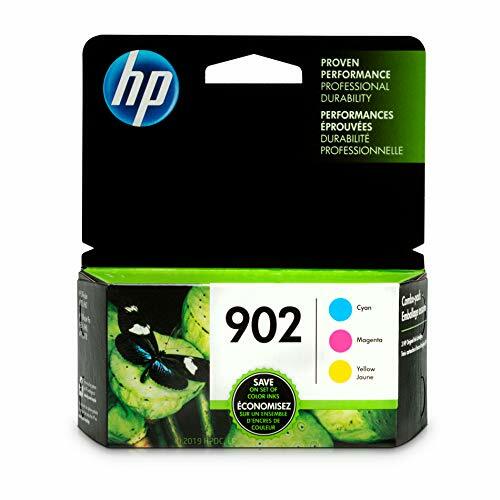 YIELDS UP TO 30,000 PAGES: This mono laser drum unit yields approximately 30,000 pages(1), producing sharp, and brilliant prints. 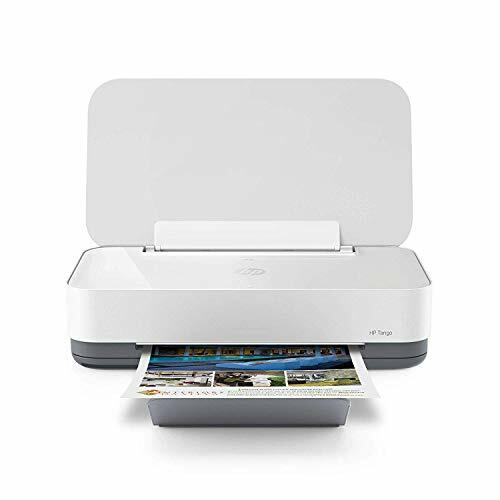 FOR USE WITH BROTHER MONO LASER PRINTERS AND ALL-IN-ONES: DCP-L5500DN, DCP-L5600DN, DCP-L5650DN, HL-L5000D, HL-L5100DN, HL-L5200DW, HL-L5200DWT, HL-L6200DW, HL-L6200DWT, HL-L6300DW, MFC-L5700DW, MFC-L5800DW, MFC-L5850DW, MFC-L5900DW, MFC-L6700DW, MFC-L6800DW. 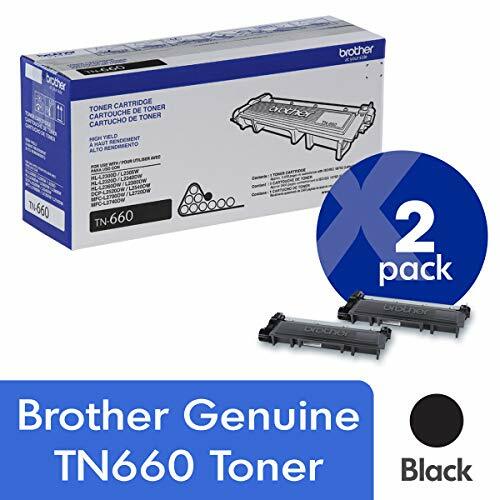 Convenient multi-pack bundles allow you to keep your Brother Genuine supplies on hand for when you need them most. 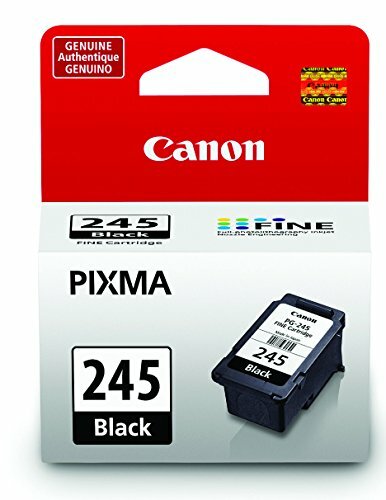 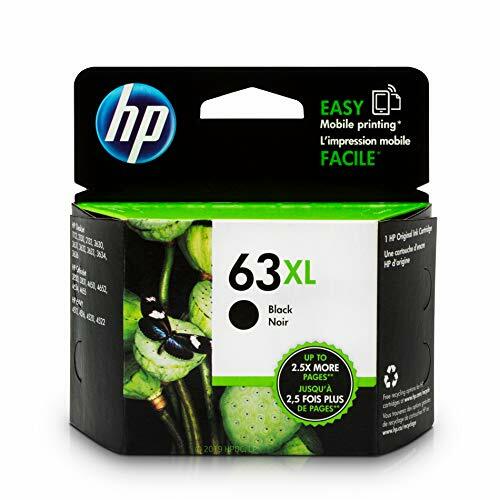 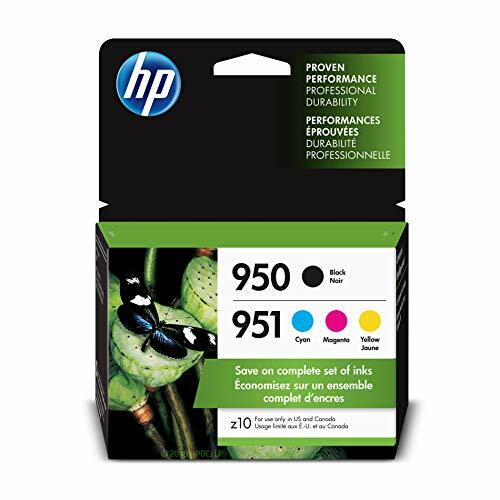 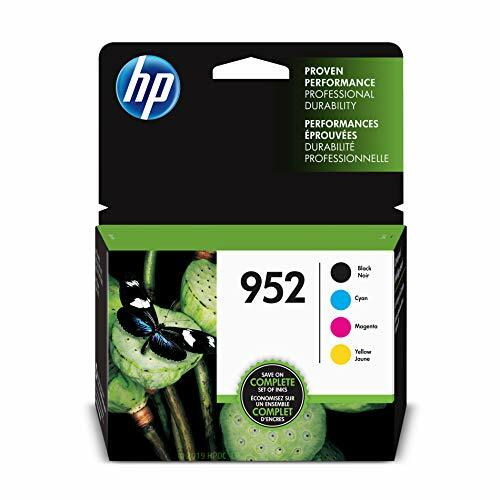 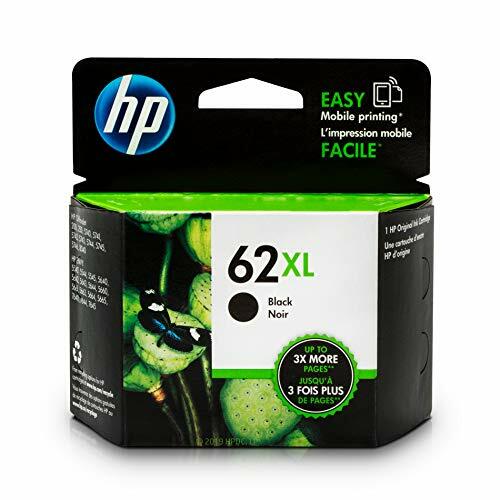 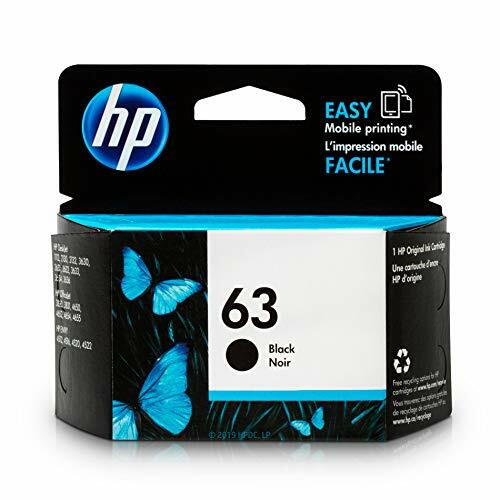 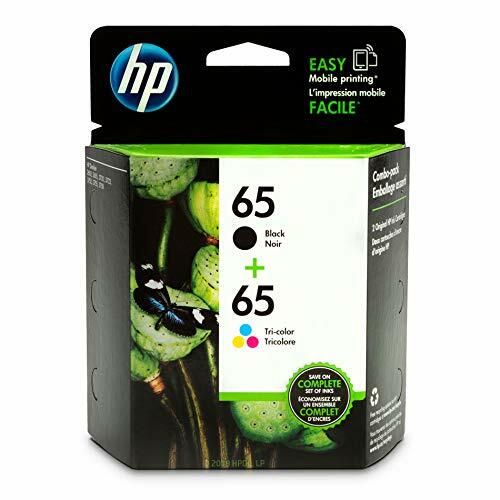 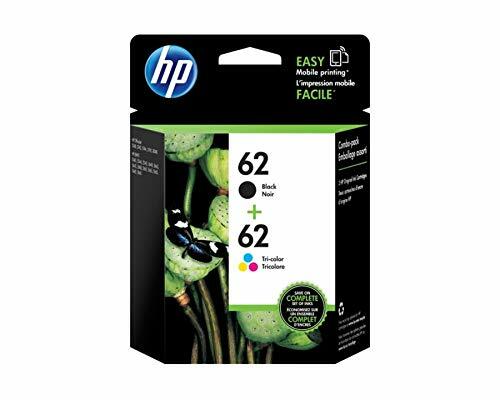 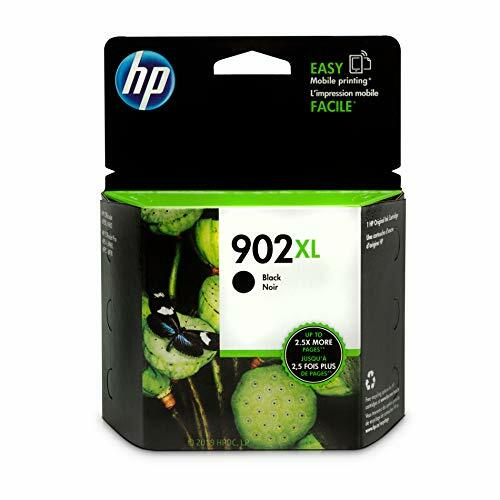 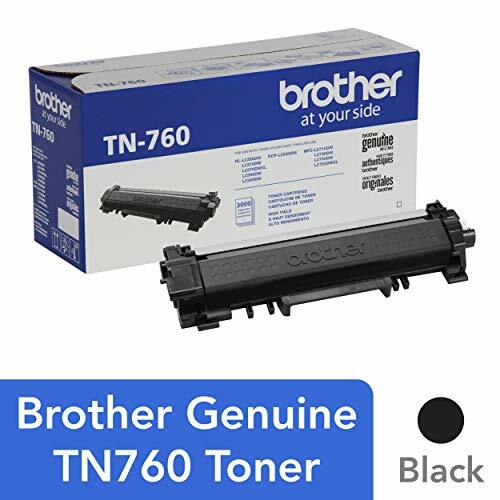 Brother Genuine TN660 2-pack high yield black toner cartridges deliver professional mono laser print quality you can rely on for up to 2, 600 pages per cartridge. 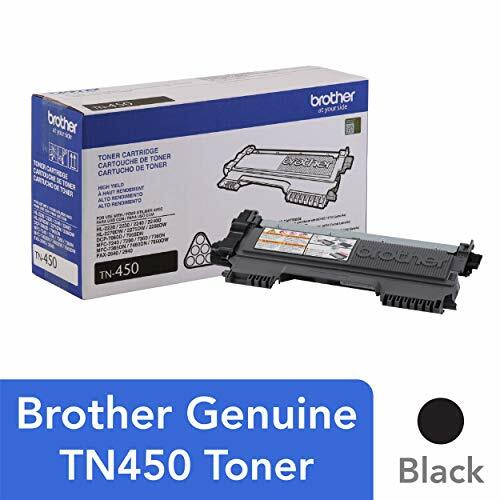 Using Brother Genuine toner helps ensure reliable operations, protection of your Brother printer and optimal results. 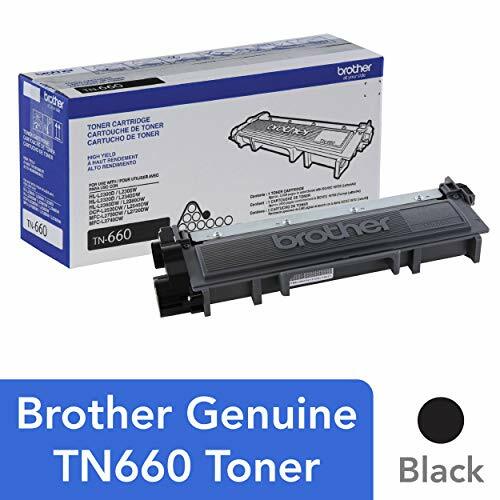 Brother Genuine toner is intelligently engineered to work in seamless unison with your Brother printer to provide high-quality, reliable results.